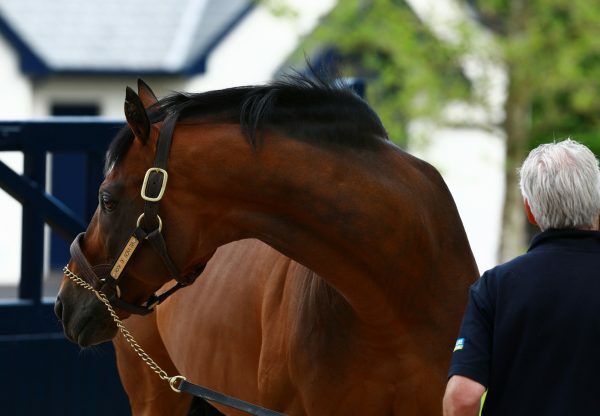 Rock Of Gibraltar’s great run continued in France on Tuesday when Spoil The Fun (4c Rock Of Gibraltar-Avezia, by Night Shift) provided him with yet another black-type success. 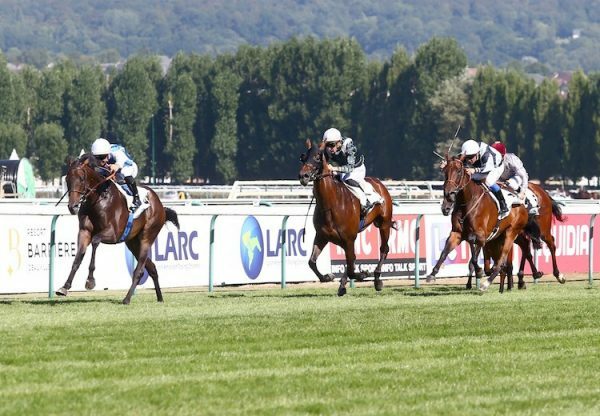 The Christophe Ferland-trained colt had scored in the provinces on his comeback last month and took the step up to Listed company in his stride when winning the Prix de Montretout at Longchamp. 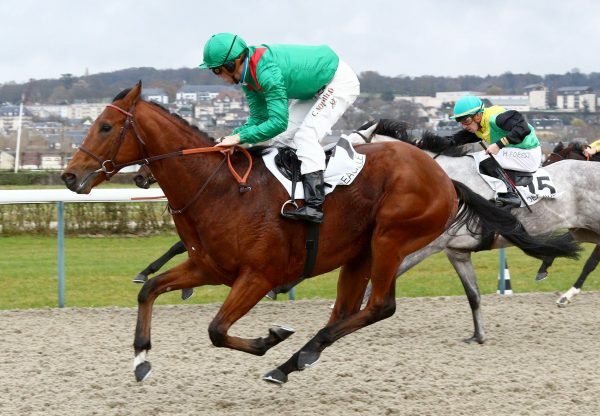 Spoil The Fun, who was bred by Snig Elevage, was bought by his owners Prime Equestrian for 55,000 euros at the 2011 Arqana Breeze-Up Sale. 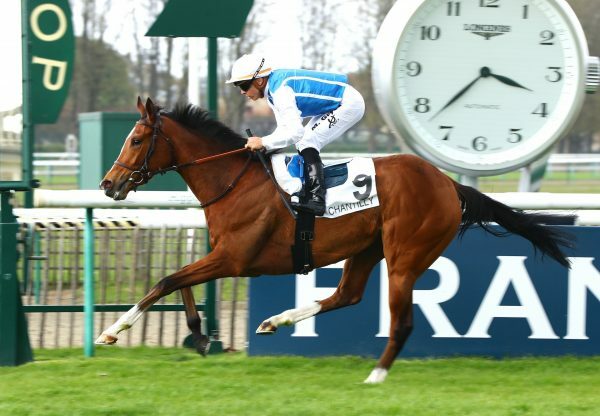 He was winning two days after Romantic Wave (4c Rock Of Gibraltar-Eurirs, by Indian Ridge) won the G3 Premio D’Alessio in Rome en route to the G1 Gran Premio Di Milano. Meanwhile at York on Wednesday, the James Fanshawe-trained Society Rock (6h Rock Of Gibraltar-High Society, by Key Of Luck) took the G2 Duke Of York Stakes and will now bid for second success in the G1 Diamond Jubilee Stakes at Royal Ascot.